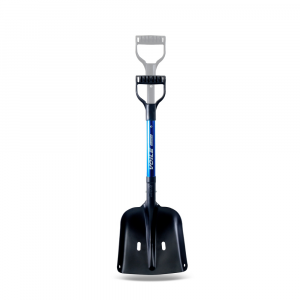 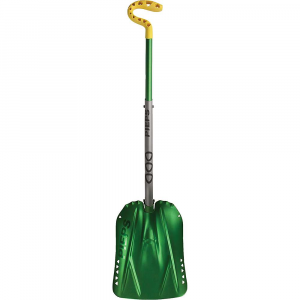 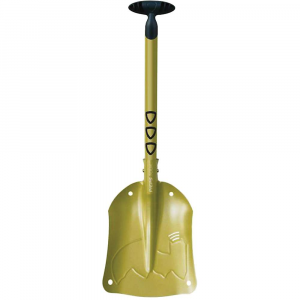 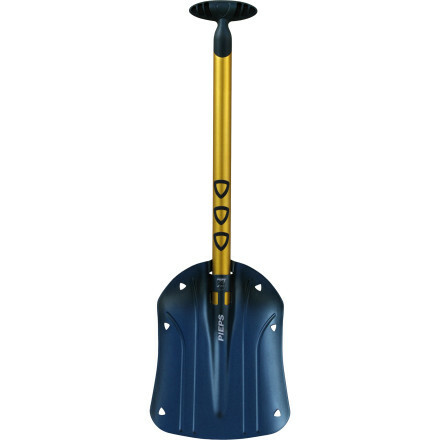 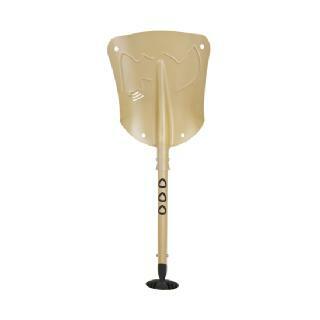 With a telescopic handle and full feature set, the Black Diamond PIEPS Shovel C 660 combines performance and usability to aid in your rescue operation. 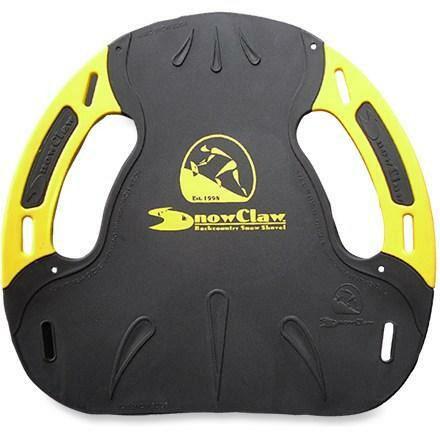 A C-handle enables for an easy grip, even with thick gloves, and with a non-slip grip and foot rest, you can move quickly. 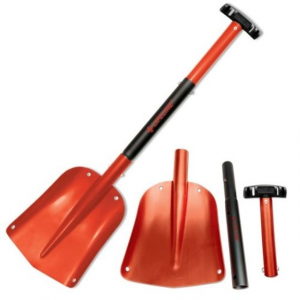 Quick lock and hoe functions round out the feature set.